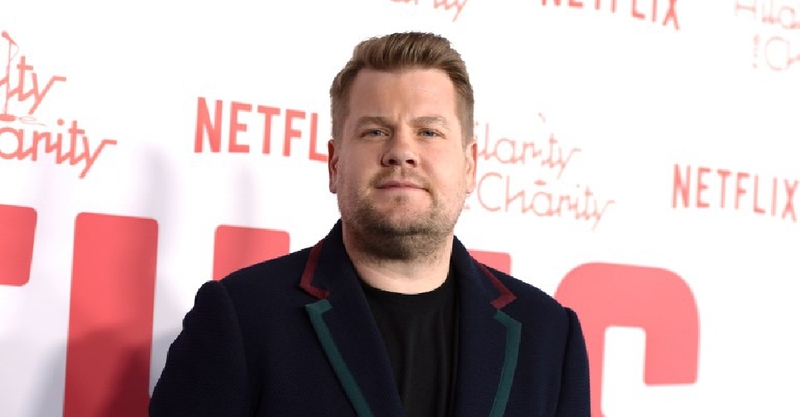 James Corden is set to host the Tony Awards for a second time. The British star said he's thrilled to get the opportunity again. He first hosted the event in 2016 when the evening was overshadowed by a mass shooting in an Orlando. Incidentally, Corden has also been a recipient of a Tony himself.